It’s a new period in American history with big changes ahead. What will the Trump era mean for Connecticut? Labriola said Trump’s success will be based on his ability to enact promises he made on the campaign trail. We also talked about the 2018 governor’s race, which as expected, both men have vastly different views about it. 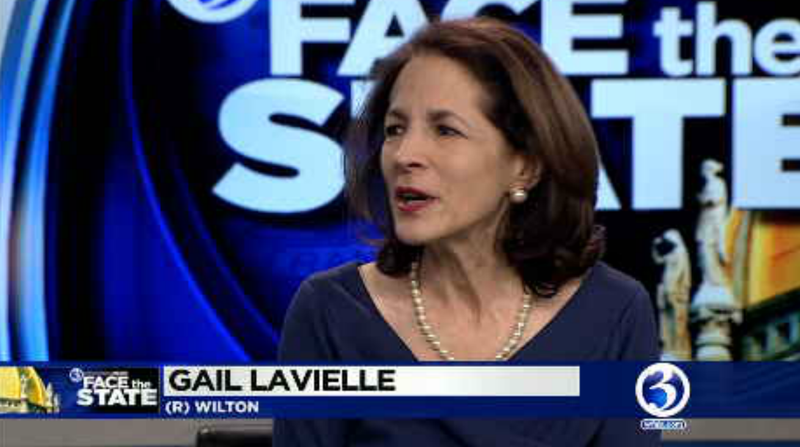 Labriola says there won’t be a solution to the state’s problems until there is a Republican governor, senate and house. He mentioned Themis Klarides and Len Fasano as possible candidates. We also talked education and regionalism with State Representative Gail Lavielle (R) Wilton, and our flashback takes us back to 1963, when Brad Davis interviewed students at Avon High School. Do you recognize anyone here?